NEEVOV is a clothing brand, including t-shirts, hoodies, rompers, tops, lettuce age tee, Raglan t-shirts and more. We are offering a huge variety of different clothing items with different sizes such as (XS, S, M, L, XL, and 2XL). You can come in our online marketplace to buy your favourite superhero clothes like Captain America, Justice League, Iron Man and more. Neevov is the largest shopping portal that is creating an exciting range of tank tops, spaghetti tops, sweatshirts, leggings, and Capri for all ages. You can also get custom printed products more quickly at our online shopping portal. All the latest trends, stylish garments are available at our online portfolio for your convenient shopping. If you are an excited customer to buy these latest superhero garments come here at Neevov.com . 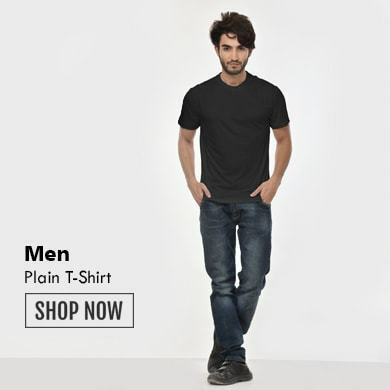 These clothes are made from 100% ring spun combed cotton easygoing and comfortable wear. 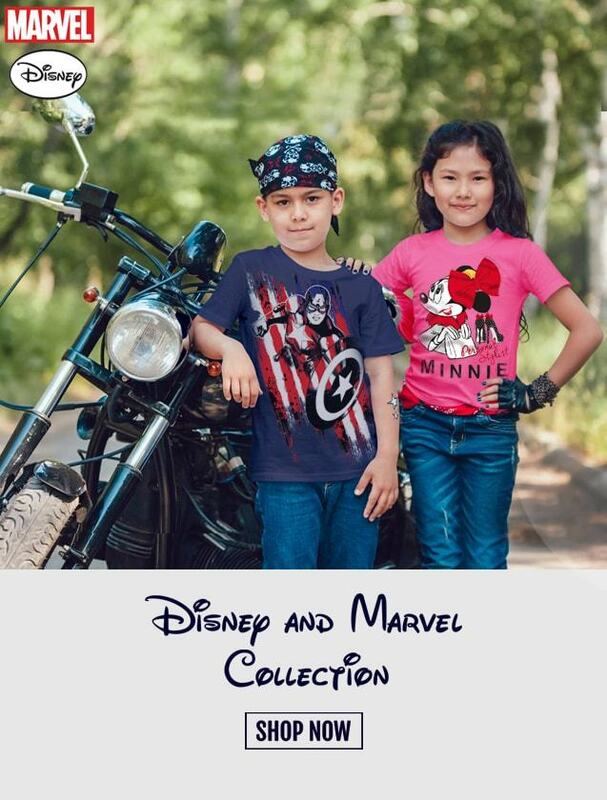 The superhero t-shirts are printed with logos, images, and text imprinted on t-shirts. Our customers are our major focus, thus, we are providing exclusive fantastic garments which are made from superfine fabric. 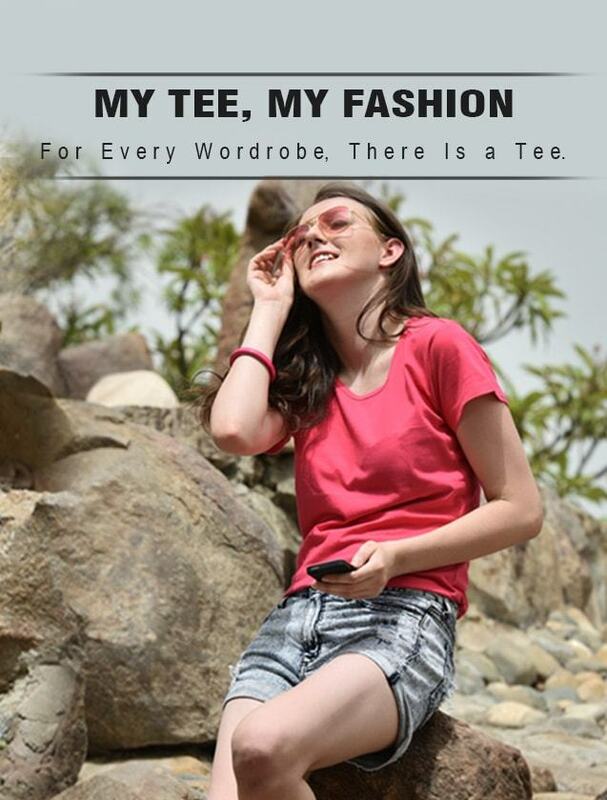 There are a vast variety of t-shirts such as round neck, v neck, half sleeve and full sleeve t-shirts which are available in varied colours like white, black, sky blue, dark green, maroon, camel, orange, fuchsia, purple, red, chocolate, pink, turquoise, and navy. We always try our best to make you happy with our online shopping at Neevov.com in India. A suitable shipping of each item per your order within 2- 4 working days of the order from our warehouse. It takes another 3-5 working days for the order to reach you (in areas where standard courier service is available). But in some cases, we may take longer, but we will inform immediately to the customer. Neevov has a good policy of the easy return and easy exchange. 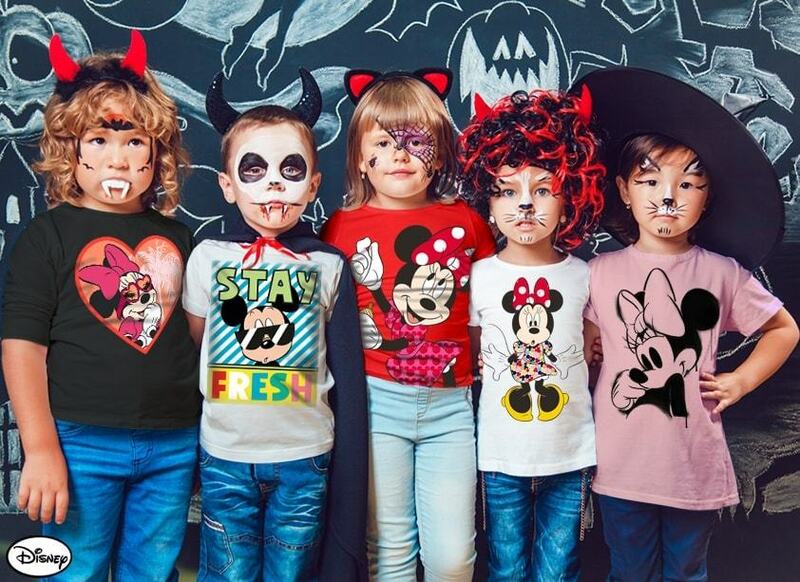 Neevov has achieved licensed for many famous brands such as Justice League, Jaune & Vert, Snorg Tees, b Creatives, etc for selling official merchandise. 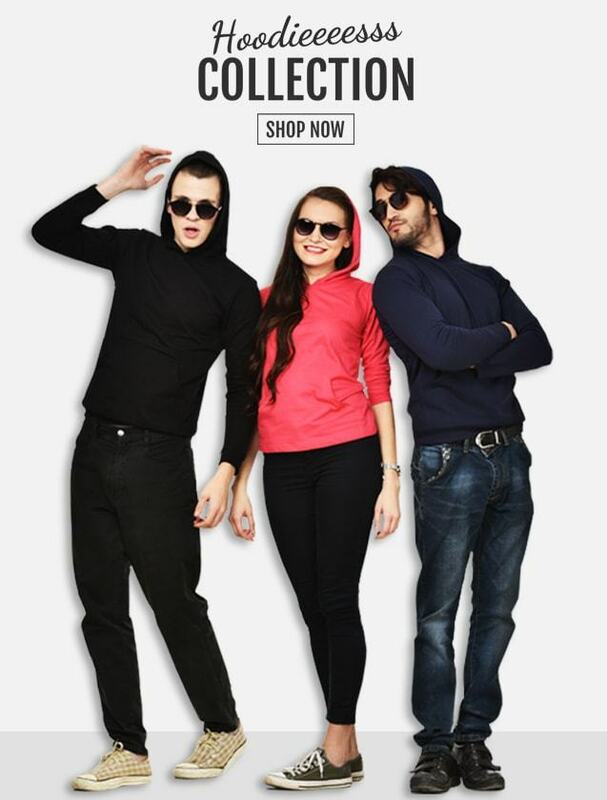 Neevov.com is an online popular and interesting shopping portal here such as latest clothing item or apparel are provided from manufacturing unit. Neevov is trying to make available each latest design or variety for an excited customer who is crazy and immensely fashions forwarded guy. 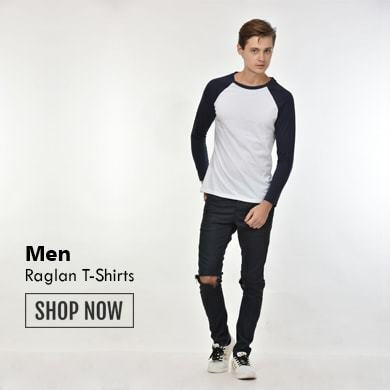 These are the popular garments for men as Raglan t-shirts and Tank vest with different shiny colours. Women also would like to wear crop tops, hoodies, sweatshirts, leggings and Capri etc these are most favourite items for women. Girls love to wear Ariel, Cinderella, Rapunzel, Multi Princess for their regular and casual occasion. 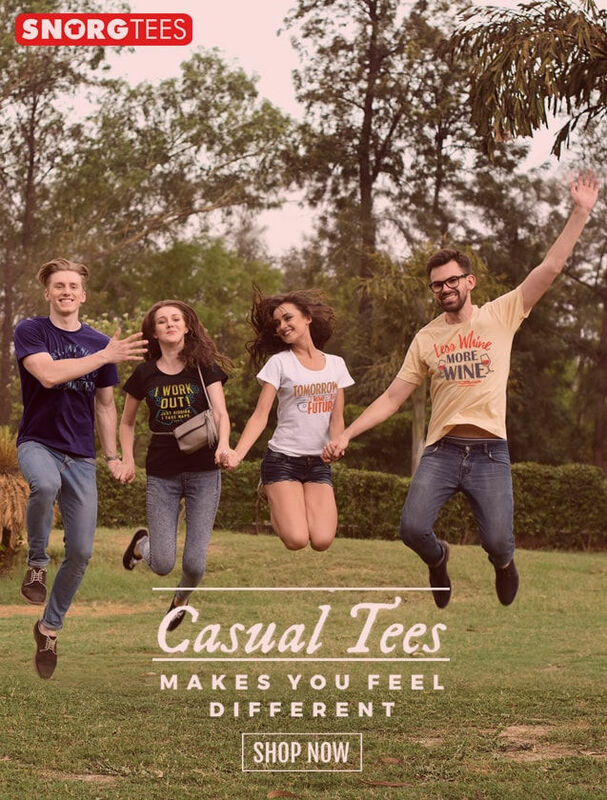 There is a huge collection of unique styles and ideas about clothing product for the potential customer. Each product quality can be analyzed within first wash. These t-shirts, tops, rompers and hoodies are made from good quality fabric that makes nice skin care. Some varied varieties are available at Neevov.com here as. V-neck t-shirts : These t-shirts collection has 'V' shaped neck style this is easy to wear and look very smart or pretty. V-neck t-shirts are available with both style half sleeve and full sleeve. This can be worn according to weather mode. Men and women or boys would like to wear this little deep v-neck t-shirt. This is casual and formal comfort fit wear. Full sleeve t-shirts: Full sleeve t-shirts especially can be worn during winter season this comfort wears keep you warmth. Men and women can include their choices by combining innovative design with quality apparel to create classic personality look. Full sleeve t-shirts are available into two styles like neckline V and crew neck style. Full sleeve branded tee has good quality fabric and custom sizes. Half sleeve t-shirts : These are common t-shirts clothes which wear by men, women, girls and boys during summer and rainy season. Half sleeve tee is comfort quick wear. Neevov branded half sleeve t-shirts are available in different sizes and attractive colours. 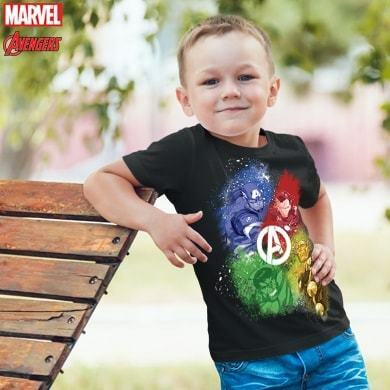 Custom Printed T-Shirts : Neevov offers custom printed tee shirts as well which includes many famous merchandise licensees to print design for superhero logos, images, textual name on tees. A buyer also can print their favourite custom and authorized approved designs or print on Neevov branded t-shirts. 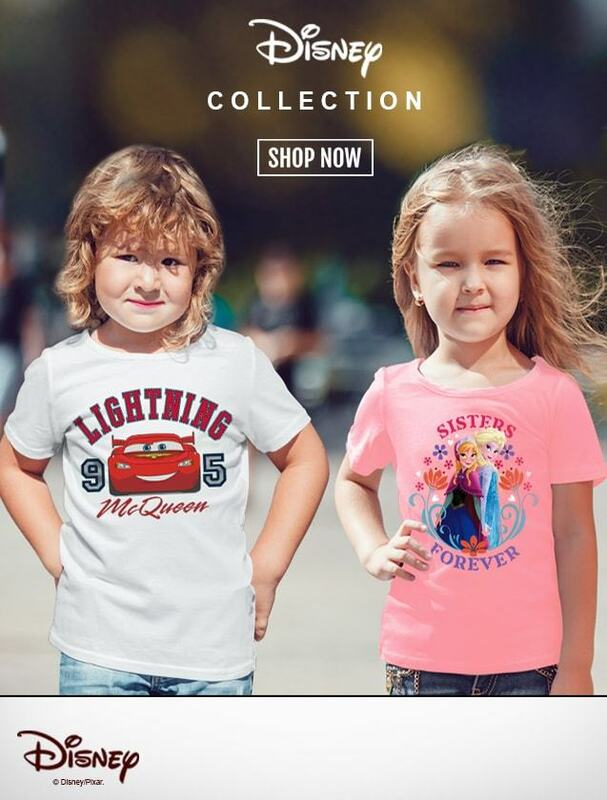 Neevov.com also confer several designs to print on t-shirts like Justice League, Jaune & Vert, Snorg Tees, Chacha Chaudhary, Retro Spoofs, Shopkeeper-Gaurav Gera, Motu Patlu, Dora and Friends, Peanuts bCreatives etc. Most of the fans are crazy for their superhero printed tee come at Neevov.com to buy trendy amazing tees. We also consider your buying experience with our online shopping. Keep your demand and expectation in our mind as per product. Thus stay with our branded quality and its durability commitment. We keep care in shipping for every product as soon as possible for our efficient customer. We are constantly trying to make available our customer demand with superfine high-quality fabric that maintains your skin care. We use digital printing It usually refers to professional printing that never goes to fade. We make sure to have a pleasant feeling with our online shopping at Neevov.com in India.